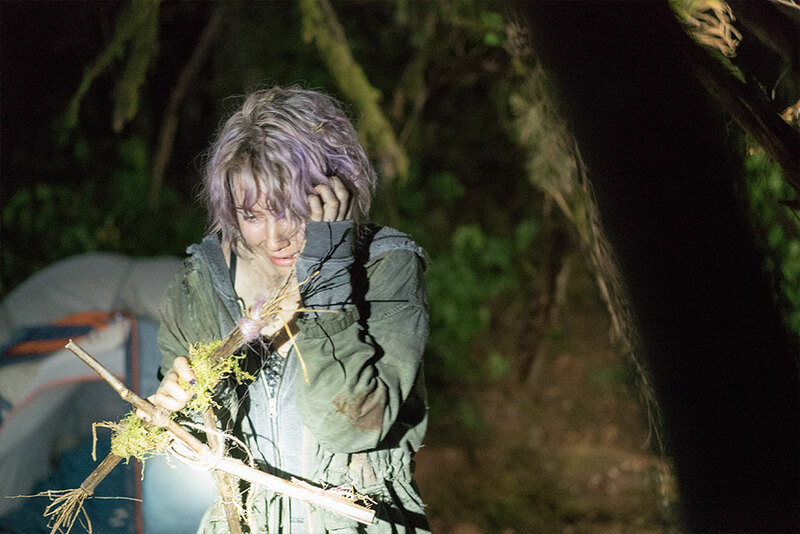 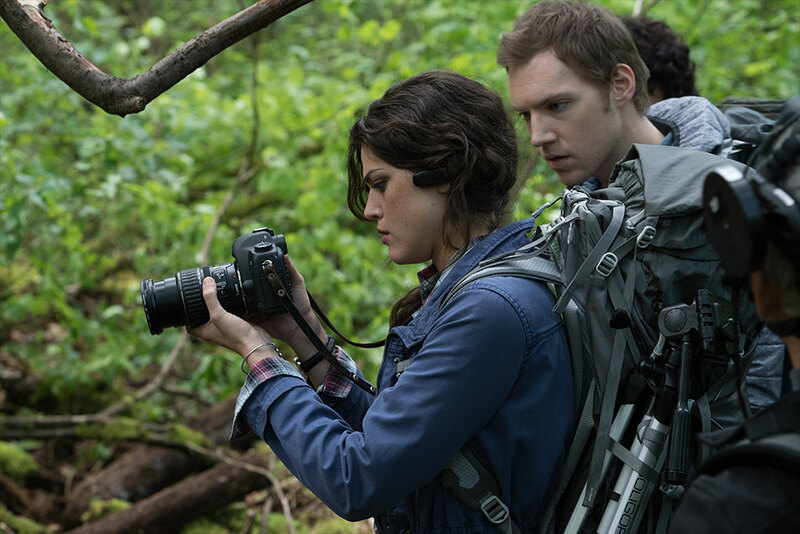 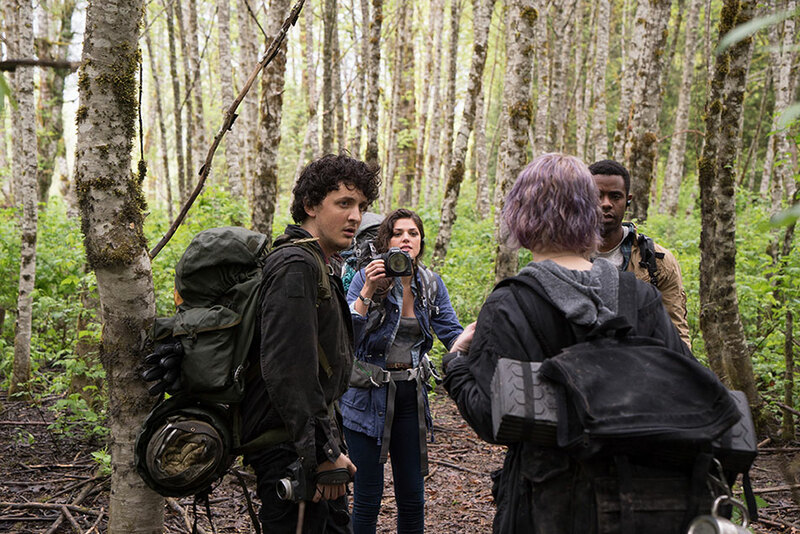 Lionsgate UK appointed Feref to lead the online PR campaign for Blair Witch, the highly anticipated follow up to the infamous horror film that forever changed the genre. 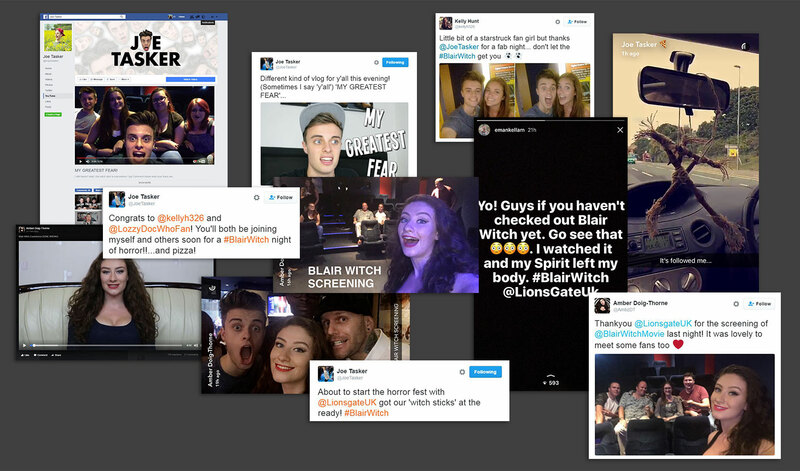 Feref’s social influencer strategy targeted teens with an exclusive ‘screaming’ event for YouTube sensations Joe Tasker, Amber Doig Thorne and Eman Kellam – as well as ten of their lucky fans. 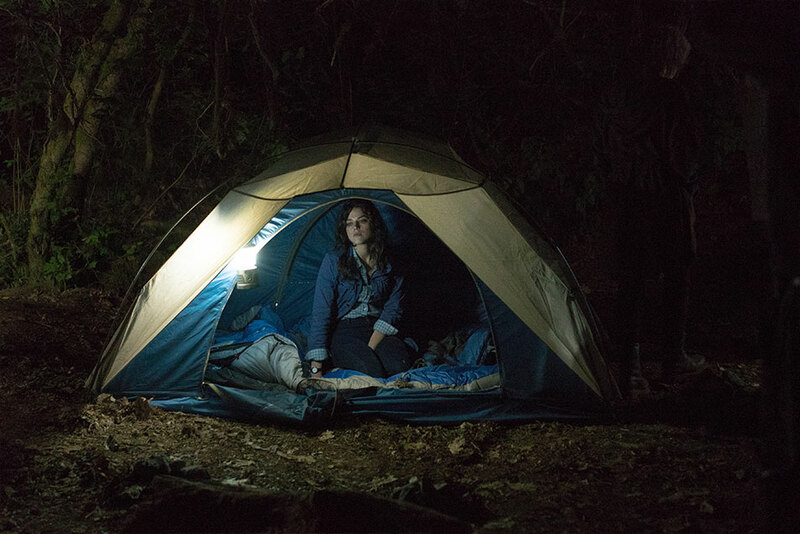 As the film played, the influencers posted spooky live content on Snapchat and Instagram Stories throughout the night, reaching over half a million engaged fans.